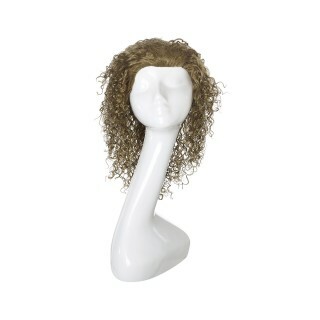 Lace Wigs: The finest wig available. 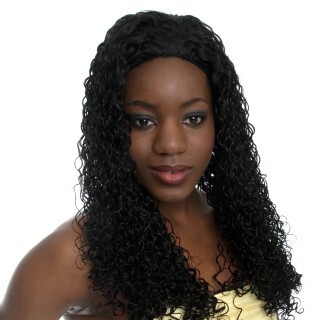 Hand Made, offers the most natural scalp and hairline finish. 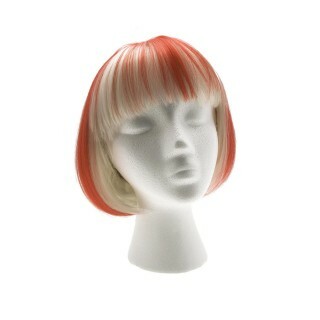 Monofilament Wigs: Handmade top offers a natural scalp finish, combining affordability with durability. 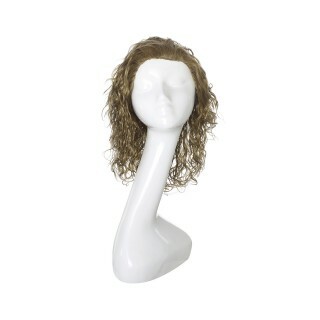 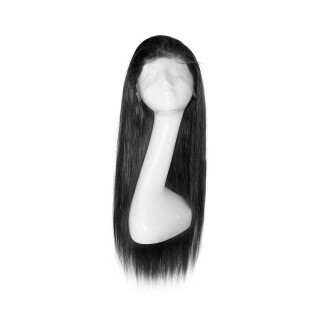 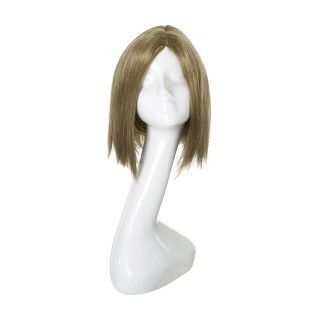 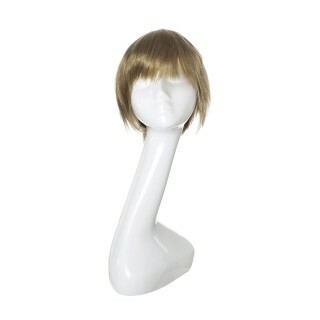 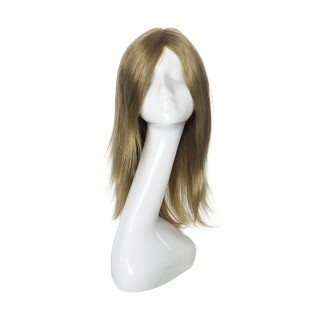 Capless Wigs: Machine made, pre-styled & ready to use.